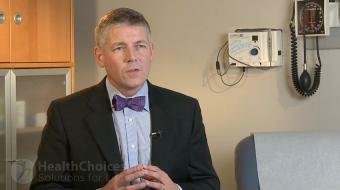 Richard Bebb, MD, ABIM, FRCPC, discusses your insulin options. 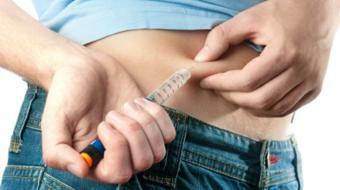 What are the Different Types of Insulin? 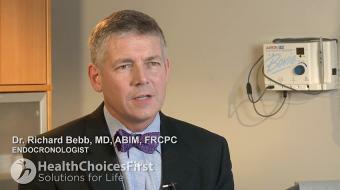 Richard Bebb, MD, ABIM, FRCPC, discusses your insulin options. 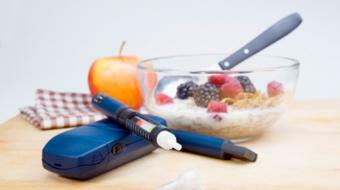 There are very many different insulin preparations, which is a good thing in a sense because it gives practitioners and patients many options to tailor-make their insulin to their lifestyle. 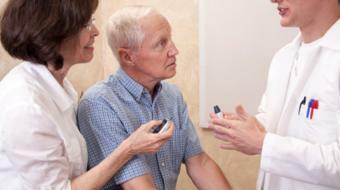 It's important to correlate your lifestyle, which is when you eat, when you exercise, and when you take your insulin, so that the three are working together. 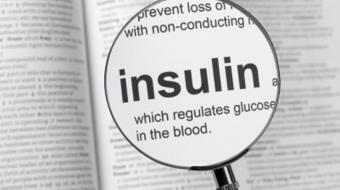 If you exercise without eating and there's insulin in your body, you'll have a low blood sugar; if you take too much insulin without eating, you'll have a low blood sugar. 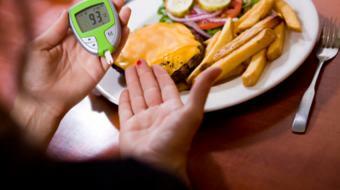 If you eat without insulin, [inaudible], so as you see, it's a balancing act. 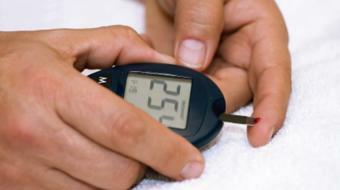 Now, as to the different types of insulin, human insulin is generally a fast-acting compound. 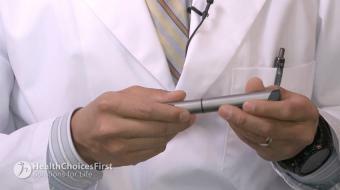 You could have ultra-fast insulins, which are modified and will come on in their action in five minutes, peak in about 30 or 45, and they're essentially gone in your body in four hours. 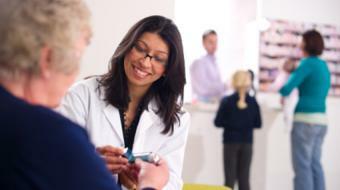 Intermediate acting, long acting and very long acting, or ultra long acting, insulin, of which there are two of them on the market right now û depending on your own situation, mixing these various insulins together to fit into your lifestyle is what we do. 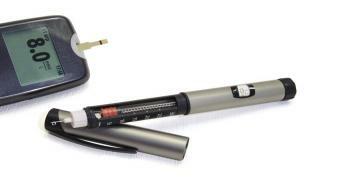 We make your lifestyle so you can keep your sugars under control as best as possible and not have too much need to always be adjusting what you're doing during the day. 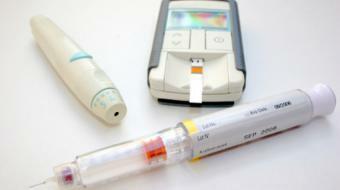 If you have questions about the different types of insulin, contact a local endocrinologist or family physician.